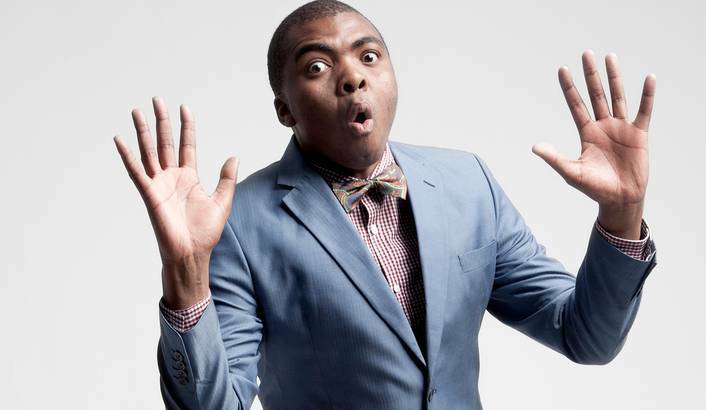 Loyiso Gola is a South African stand-up comedian. He is the co-creator and anchor of the late-nightsatirical news television series Late Nite News with Loyiso Gola on e.tv and eNCA which was launched in 2010.  In 2012 he was named one of Mail & Guardian ’​s 200 Young South Africans, in the Media & Film category. 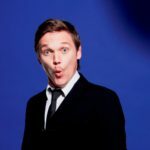 Men’s Health describes Gola as having “divisive mass appeal” due to the openly critical nature of his humour, and being “a genuine thinker masquerading as a fool and the reluctant voice of a cynical generation”. 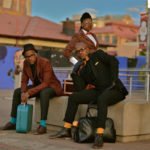 Gola is a Xhosa, born in the Cape Town township of Gugulethu. He moved away from Gugulethu at the age of 14,and attended Zonnebloem Nest Senior School in Woodstock. Gola describes himself as “very reserved and shy” before his exposure to comedy. 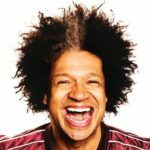 After performing a stand-up opening act for comedian Marc Lottering at his high school, his drama teacher introduced him to the Cape Comedy Collective at the age of 17. 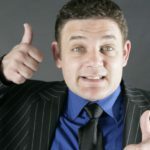 He subsequently job shadowed stand-up comedians from the comedy troupe for a school work experience programme and began performing on stage regularly with the group. Hematriculated in 2002, and won the Sprite Soul Comedy Tour in December of the same year, after which he relocated from Cape Town to Johannesburg. 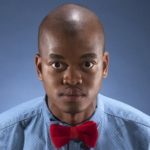 His television career began with appearances on SABC 1 in the Phat Joe Live talk show in 2002, and subsequently on the SABC 1 Pure Monate Show sketch comedy series created by comedians David Kau and Kasigo Lediga in 2003. 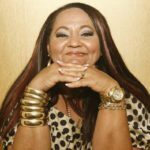 In 2007 he became the co-host of the SABC 2 Dinner with the President talk show created by Pieter-Dirk Uys, playing the role of the black grandson of the satirist’s alter ego Evita Bezuidenhout. In 2010 he became the host of the Late Nite News satirical series he co-created with fellow comedian Kasigo Lediga. The show was nominated for an International Emmy Award for best comedy series in 2013.